An investigation was underway Thursday morning after a Pauma Valley man was fatally injured when he crashed his motorcycle into the back of a pickup truck in Valley Center. 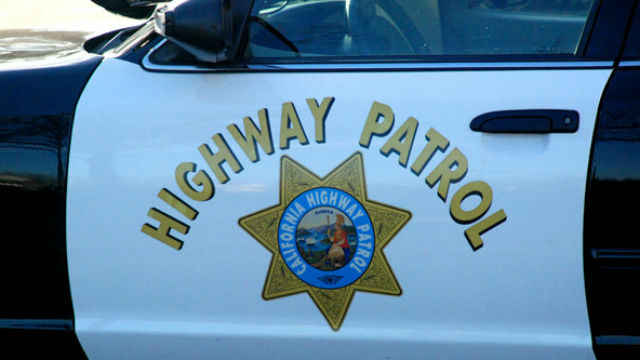 The accident happened at 6 p.m. Thursday as the 45-year-old victim was driving his Honda two-wheeler behind a Toyota Tacoma on Valley Center Road approaching state Route 76, California Highway Patrol public affairs Officer Mark Latulippe said. When the Tacoma was about a quarter-mile south of the highway, it slowed and then came to a stop in the single northbound lane as the driver waited to safely turn left onto the private West Tribal Road. Authorities did not immediately release the name of the victim. The 26-year-old Valley Center woman driving the Tacoma was apparently not injured. Valley Center Road south of SR-76 was closed intermittently until about 10:30 p.m. during the on-scene investigation, Latulippe said. The cause of the crash is still under investigation.